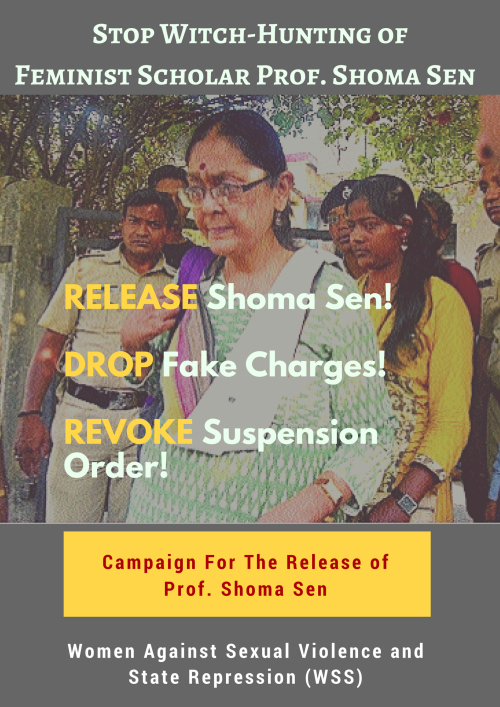 We the undersigned demand the immediate withdrawal of the fabricated charges by the Pune police against Dr. Anand Teltumbde, Senior Professor and Chair, Big Data Analytics at the Goa Institute of Management. Dr. Teltumbde is one of India’s leading contemporary public intellectuals and an internationally known scholar. 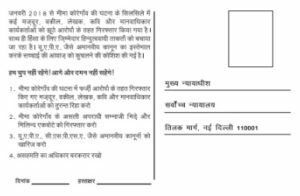 Dismiss the false lawsuits around Bhima Koregaon. Their release is our freedom. Since January 2018, several workers, lawyers, writers, poets, and human rights activists have been arrested on the basis of false accusations in connection with the Bhima Koregaon incident. Moreover, those Hindutva forces who were actually responsible for the violence are being protected. Draconian laws such as the U.A.P.A are being used to repress voices of dissent and struggles for justice. We won’t stay silent. Nor will we be repressed any longer. 1. Release the workers, lawyers, writers, poets, and human rights activists who have been arrested on the basis of false accusations in connection with the Bhima Koregaon incident. 2. Arrest Sambhaji Bhide and Milind Ekbote, the real perpetrators of the violence of the Bhima Koregaon incident. 3. Repeal draconian laws such as the U.A.P.A. and the C.S.P.S.A. 4. Protect and preserve the right to dissent. In the wake of the recent raids and arrests of 5 prominent rights activists, Varavara Rao, Gautam Navlakha, Vernon Gonsalves, Sudha Bhardwaj and Arun Ferreira, on UAPA charges for their alleged involvement in the Bhima Koregaon case, PUDR is releasing its report, The Missing Terror Plot: Bhima Koregaon and the Politics of UAPA.